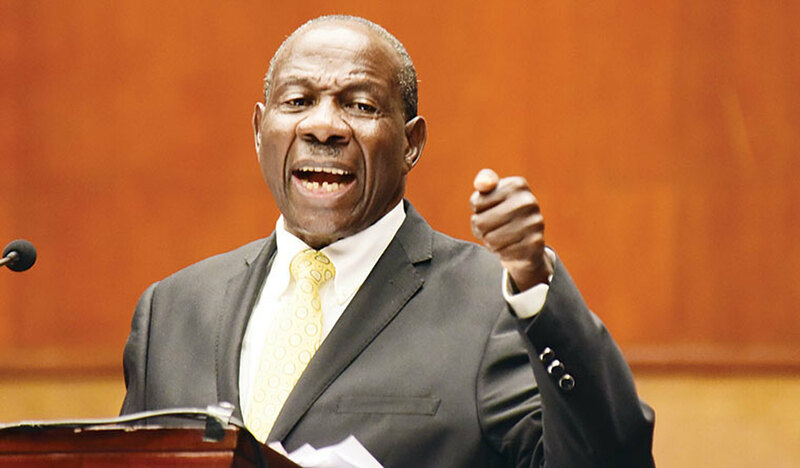 KAMPALA – Finance Minister Matia Kasaija has Thursday June 28, warned public about a fake social media account in his particulars defrauding unsuspecting members of the public. “This is to inform the general public to ignore the social media scam. It is a fake account with false information and created by fraudsters using my particulars as Minister of Finance and Economic Development of the Republic of Uganda to defraud the public,” Kasaija who is also an MP for Buyanja County said in a statement. 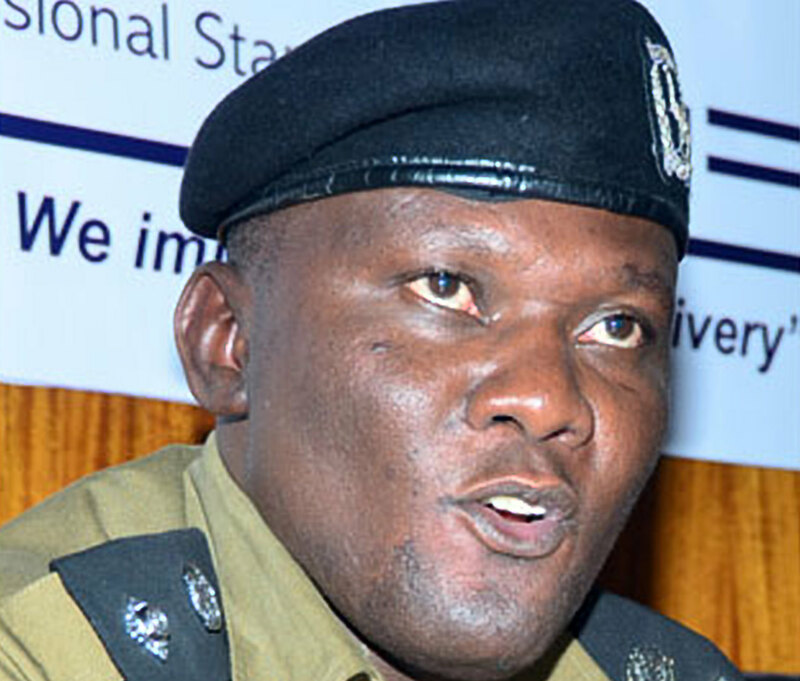 Police yesterday arrested one Geoffrey Kalele, a resident of Namutumba District over allegedly operating a Facebook account in the names of the Inspector General of Police Martin Okoth Ochola. The CID spokesman, Vincent Ssekate said Kalele opened up the Facebook account between March and June and has been using it to defraud the public. Mr Ssekate said on Wednesday that Kalele has also been using the fake account to give orders to officers and some unsuspecting ones would follow them. Upon questioning, Kalele accepted his crime and confessed to coning and defrauding people. It is said that he had so far collected Ush 700,000 from the public which he used to pay school fees for his children. The government recently introduced tax on social media ‘to stop gossip’ and fraudsters from exploiting the public. President Yoweri Museveni pushed for the social media law back in March. 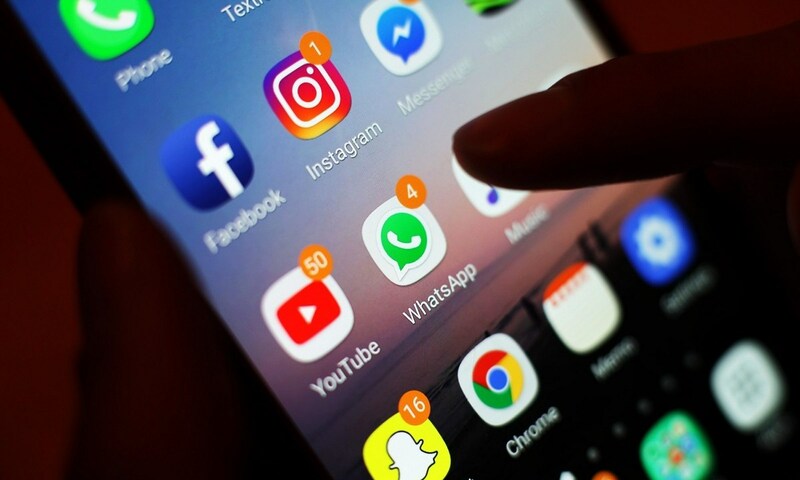 He wrote a letter to Minister Kasaija insisting that the revenue collected by the social media tax would help the country “cope with consequences of olugambo [gossiping]”.